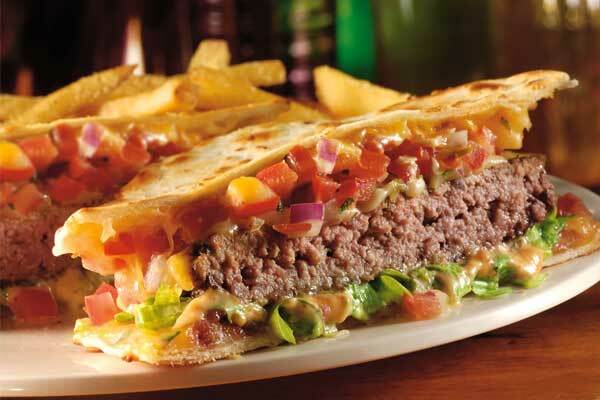 Every now and then, you’d want to reward yourself with some comfort food. 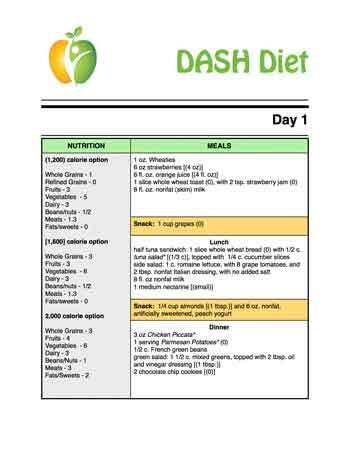 You know, the good stuff – something to satisfy your taste buds, some glorious food choices to give yourself after accomplishing something grand. 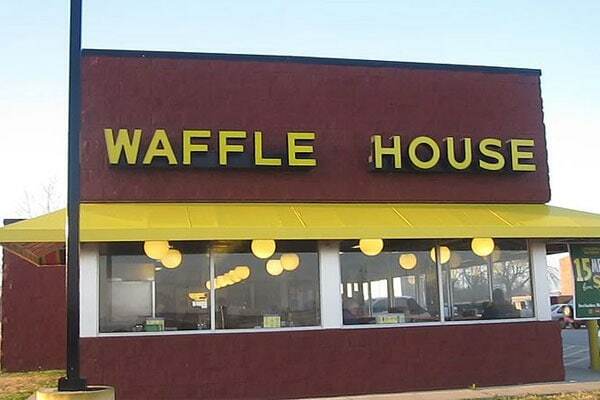 Better yet, you’d want these comfort food delights to come from a family-friendly place. After all, there’s no other way to enjoy a meal than with friends, family, and loved ones, right? 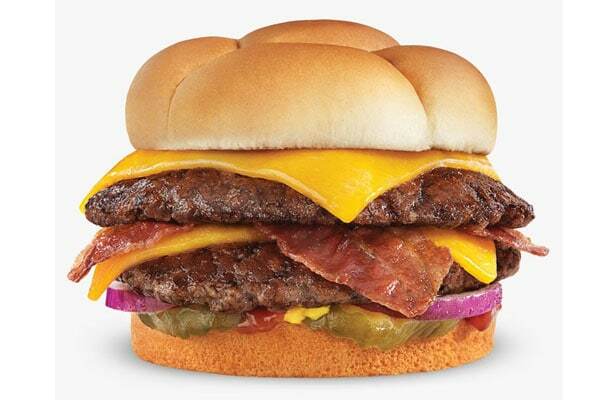 And the perfect place to just achieve these gastronomic dreams is no other than Culver’s. And we are indeed more than happy to write about this wonderful place. 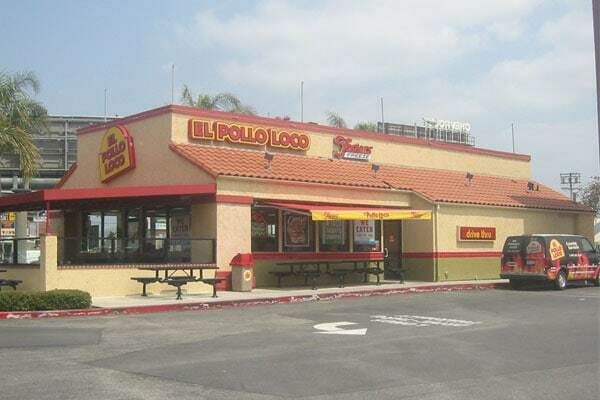 Just like its main message on its official website, “Welcome to Delicious,” this is a fast food restaurant that knows it stuff in only serving the best meals for everyone to enjoy! Culver’s was the brainchild of a then A&W franchise owners, George and Ruth Culver, and their son, Craig. 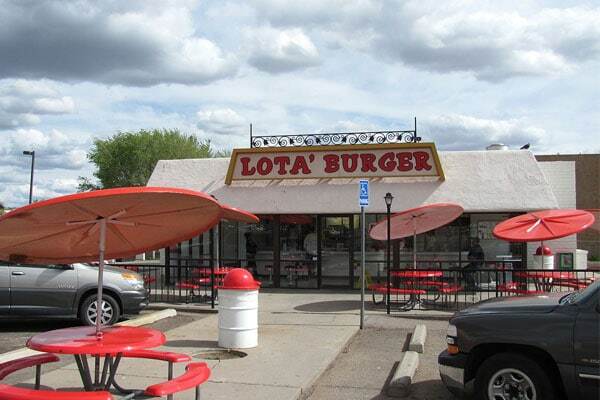 The younger Culver, who has had experience working in a McDonald’s branch, brought together his fast food expertise with his parent’s business know-how to create one of the most promising and satisfying food joints in the country. 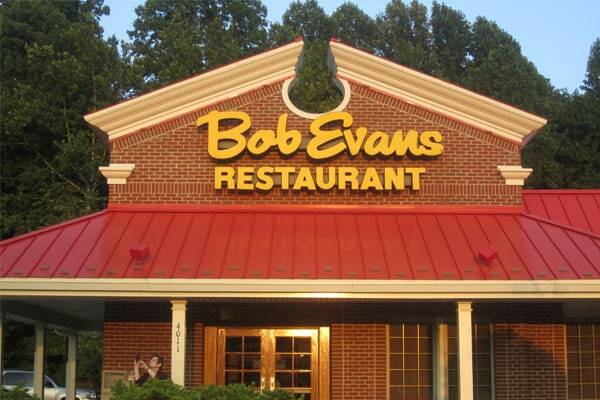 Focusing on making each customer feel satisfied during every visit, the Culvers’ focused on creating a casual yet fast food approach when serving their dishes. And with the tasty treats that they have created (and are still continuously improving), it’s no wonder that Culver’s is a definite place to go to when one needs to satisfy his or her desire for some yummy comfort food. And the success of their business venture and approach is apparent with their growing number of branches. 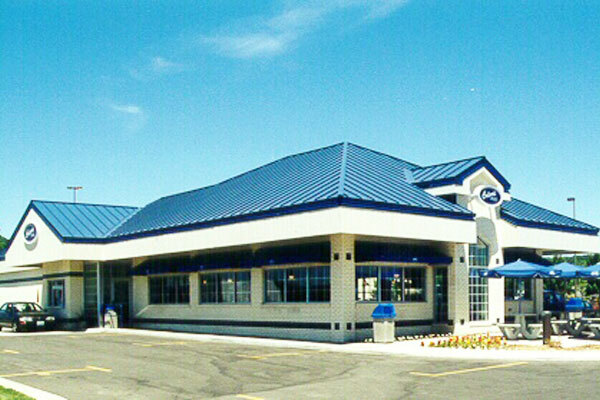 With the majority of Culver’s branches located in the Midwestern region of the United States, there are over 600 branches spread all over the country, with the possibility of wider expansion in the horizon. To pinpoint customer satisfaction and happiness, Culver’s made it a priority to strike a balance in providing affordable and nutritious meals. 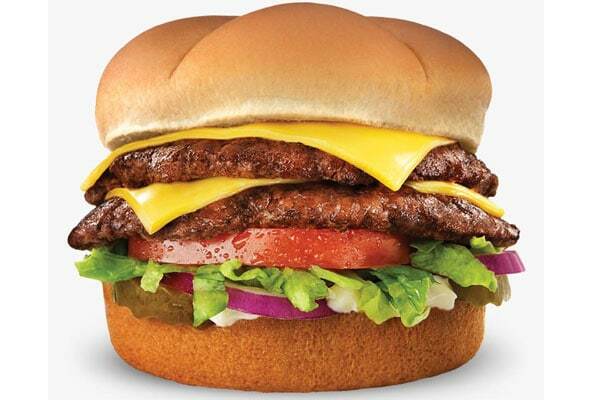 Of course, price depends on location/branch – please contact the nearest Culver’s branch for more information. For one’s health, Culver’s focus on using only the freshest ingredients is the key in creating both yummy and nutritious food offerings. Ask any branch for more information – they would be more than happy to explain what you’re getting! One of the most exciting concepts that Culver’s has brought to the plate is its flavor of the day. Seeing how the restaurant is also popularly known for its desserts, Culver’s created an awesome way to highlight the different and yummy flavors for customers to choose from. With a wide variety of flavors to eat (such as chocolate, fudge, peanut butter, candy, caramel, and the like – there are definitely a lot! 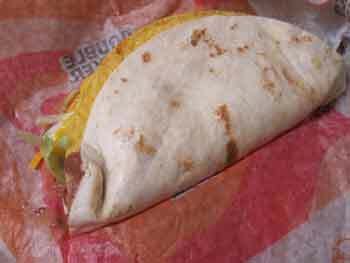 ), having a highlight flavor to choose will definitely help one out in having a tasty treat. Of course, if you can manage (or for those with a sweet tooth out there), no one’s going to stop you from trying out the other (or even all!) flavors that Culver’s has to offer! Finally, the moment that you and our other readers are in for – here are some suggested menu items that you may want to try out when visiting Culver’s! 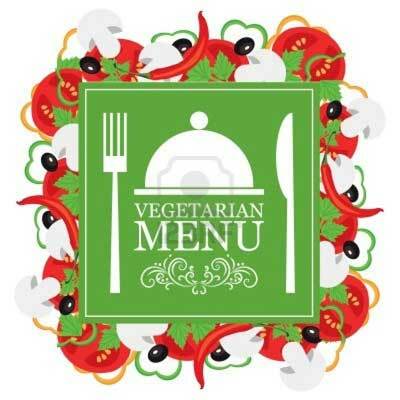 The Culver’s Deluxe – the ideal butterburger version, this choice combines the yummy burger patty with Wisconsin cheese, some yummy veggies, and the restaurant’s very own special mayo. Cheddar Butterburger with Bacon – top off a butterburger with Wisconsin cheddar and some glorious bacon – a definite and satisfying meal! 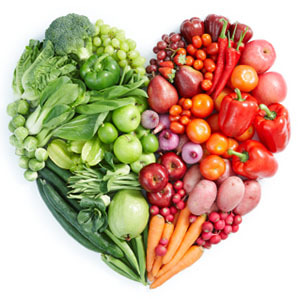 Made fresh daily, these wonderful creations will definitely brighten up your day. 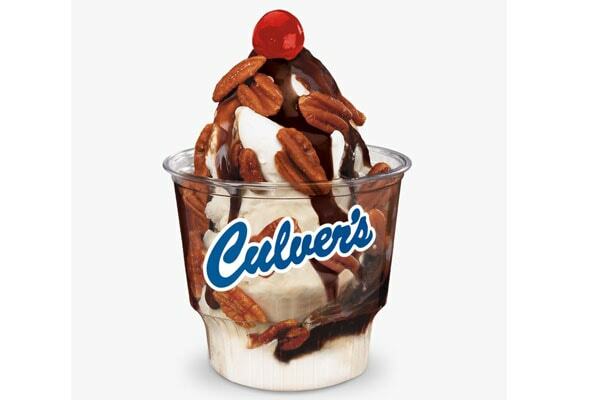 Fudge Pecan Sundae – chocolate overload to another level. This wonderful sundae, which combines dark and milk chocolate, offers a sweet escape. 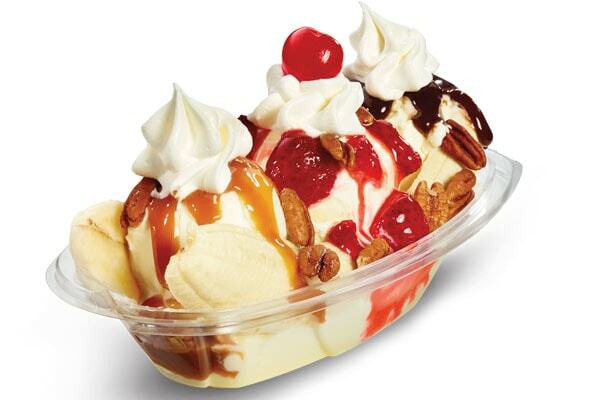 Banana Split – enjoy a classic. The signature Culver’s frozen custard, combined with a split banana and a plethora of strawberry, hot caramel, and hot fudge toppings, is just the right dessert to ease your day. Get your fix of chicken right at Culver’s! 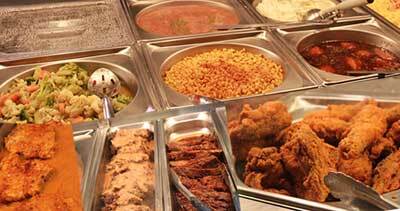 From sandwiches to tenders, you are sure to have a filling chicken dish in this fast food joint. 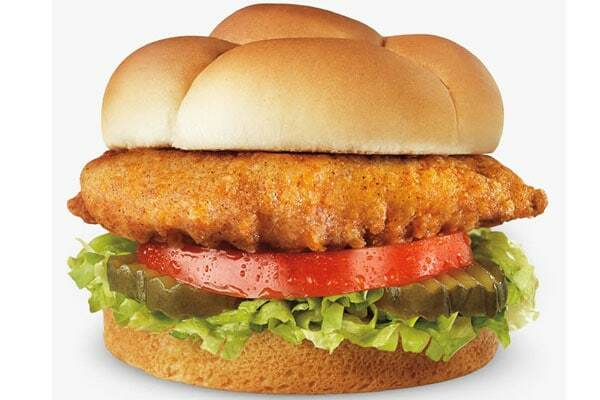 Crispy Chicken Sandwich – all-natural, the whole white chicken breast in this sandwich is complemented by special breading and a mix of delicious spices. A crispy and juicy dish you’ll definitely enjoy. 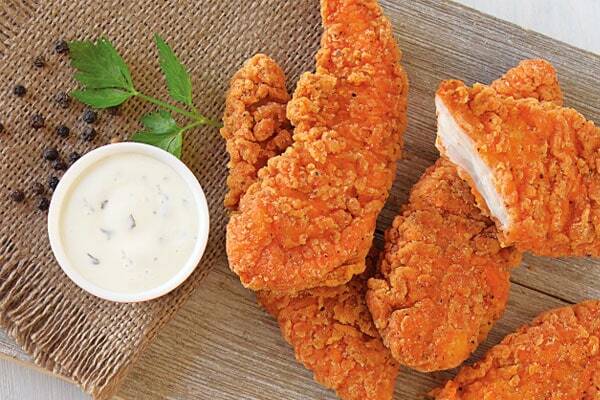 Buffalo Chicken Tenders (4-piece) – oh, what a wonderful dish. Made with a special breading composed of chili peppers and other spices, this whole chicken tenderloin brings about a special kind of delight that you can only enjoy in Culver’s. 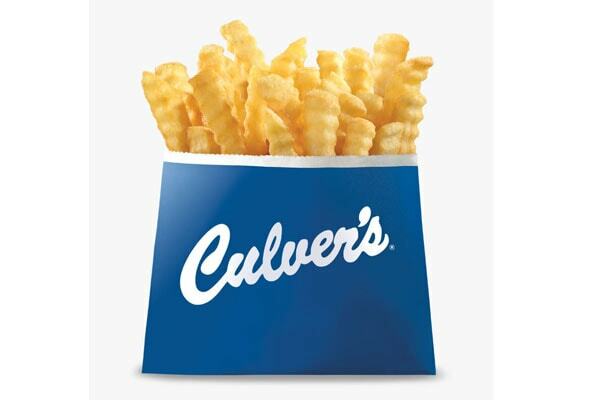 Culver’s offers a lot, but to end this review, we’d like to focus on some side dishes to go with your dishes. Crinkle Cut Fries – just the perfect deep-fried potatoes to go with a dish – you know it’s a hit, with its golden brown color! 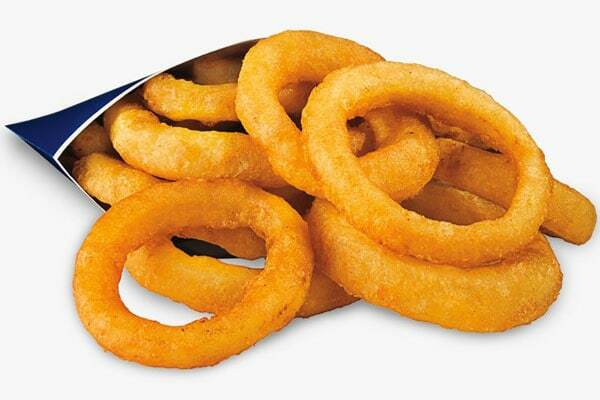 Onion Rings – fried and salted just the way you like it, this is a side dish that you would definitely chow down with any dish. 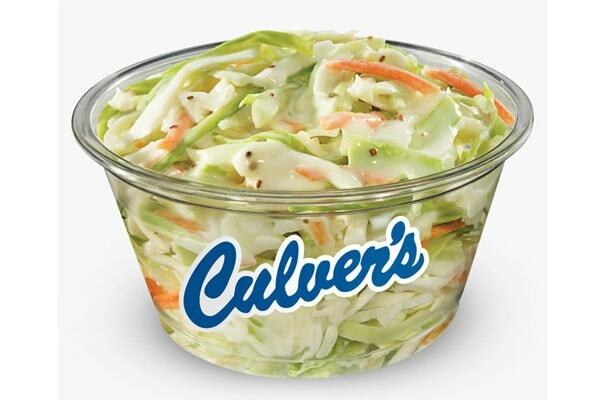 Cole Slaw – made fresh daily, Culver’s cole slaw is a creamy side dish that perfectly blends in with any of the available dishes in the store. 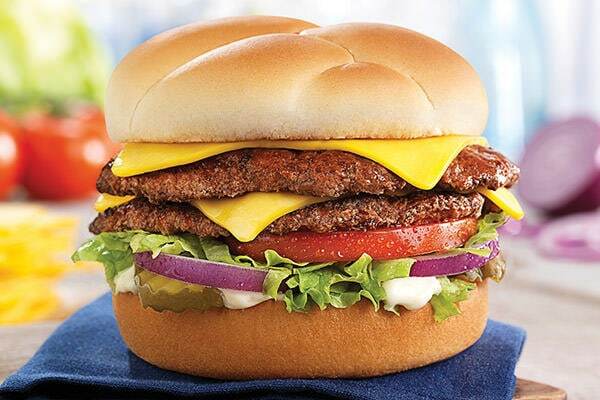 Enjoy your meal in Culver’s today!